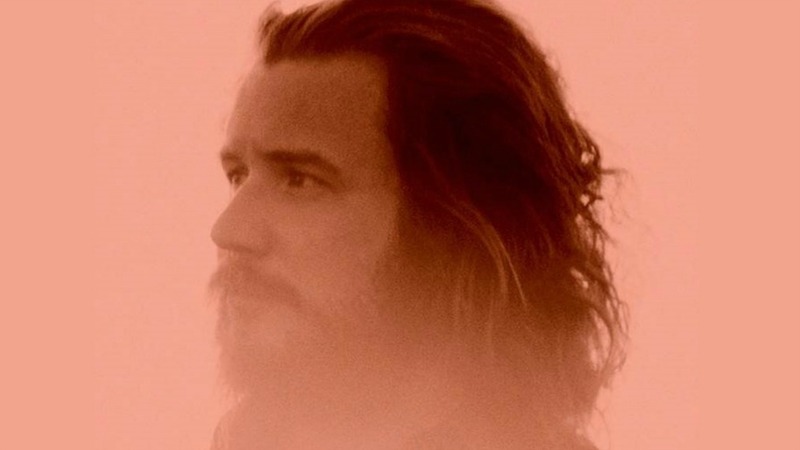 It's not a surprise that an artist with the range of Jim James would be a Neil Young fan. 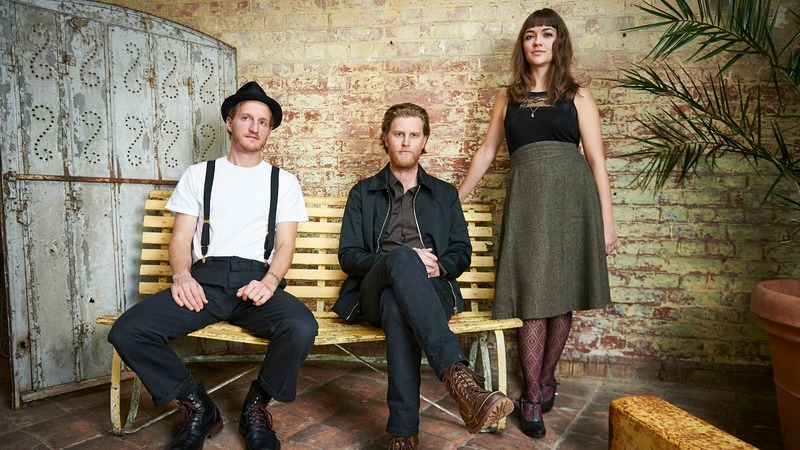 Lumineers' drummer and multi-instrumentalist Jeremiah Fraites weighs in with his "Five Essential U2 Songs" after a season of opening for the Irish quartet. 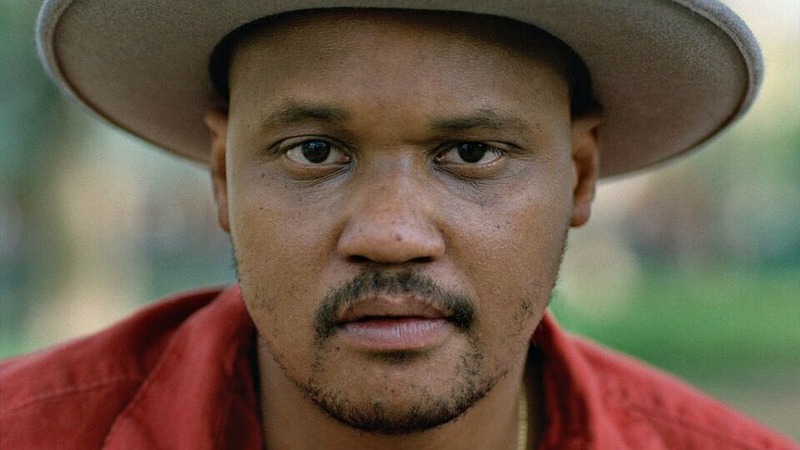 Singer-songwriter-producer Son Little casts his eye on "Five Essential Albums" from Mavis Staples and the Staple Singers, and writes about the music that changed his life. 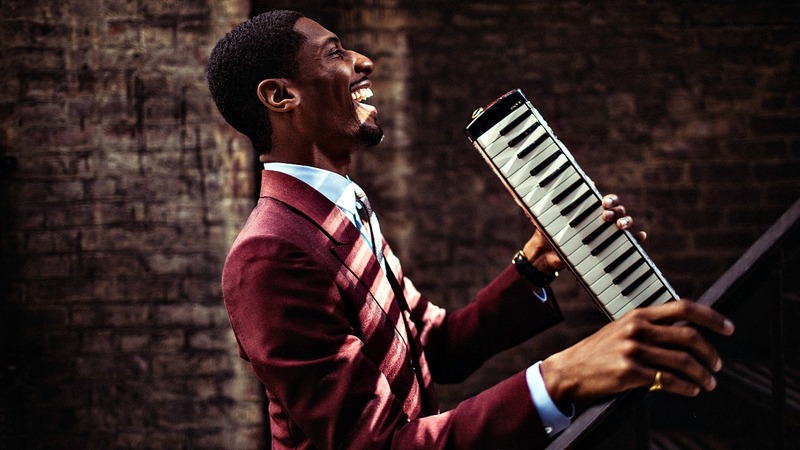 Jon Batiste, a lifelong admirer of Mavis and Pops Staples and the Staple Singers, kindly wrote a "love riot" of his "Five Essential Mavis and Pop Staples Songs" for FUV Essentials. The music that Sam Beam has been making for the past 15 years as Iron & Wine is born of a multitude of traditions — Southern blues, jazz, folk, gospel, bluegrass, country and more. The elemental core of his artistry is visceral, tender and wise, like something mined from the earth, and with every year, it has developed character, boldness, sweetness, and a refined complexity. 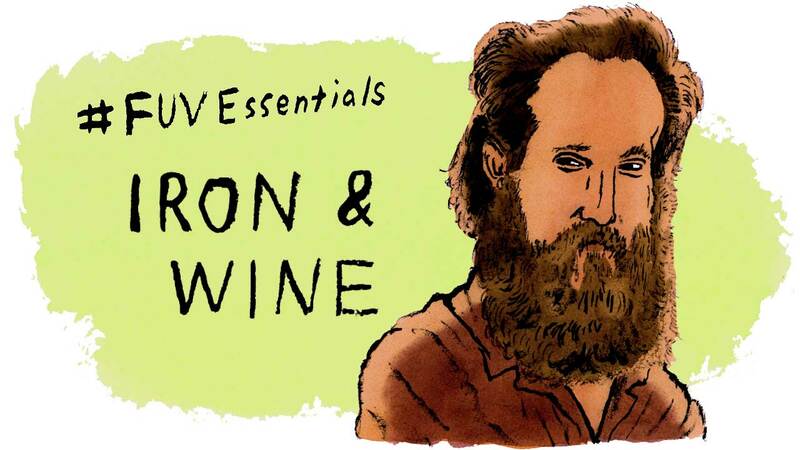 Iron & Wine's Sam Beam is one of our FUV Essentials. Nobody tells Neil Young what to do. Famously headstrong and opinionated, the determination that drove him to change gears so many times in his career is the very thing that made him a world-famous musician in the first place. 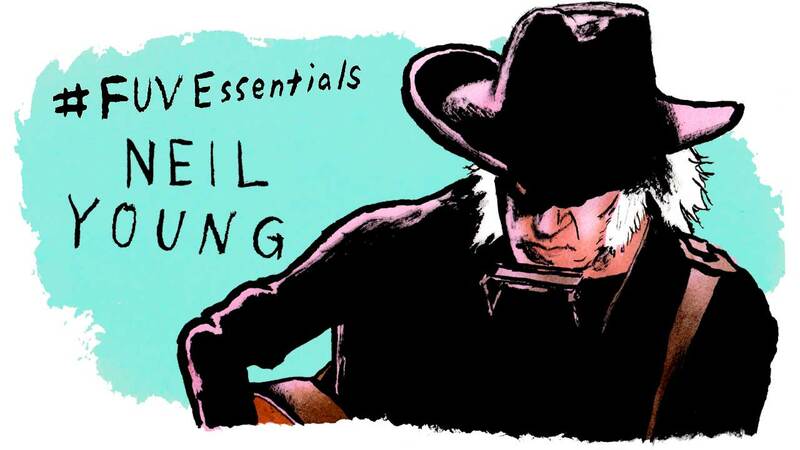 For his triumph over adversity, his steely vision, his sweet heart, and for the sweat and tears he put into becoming a transcendent artist, Neil Young is one of our FUV Essentials. 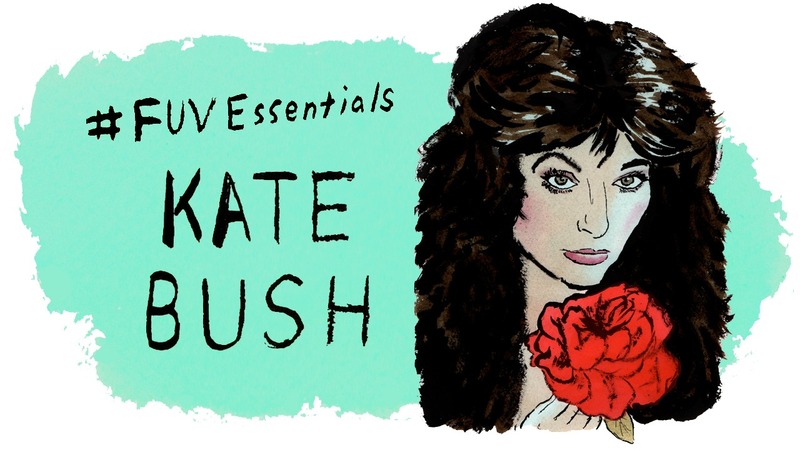 An inimitable artist who has the rare ability to heal, electrify and inspire with every song she's ever released, Kate Bush, is one of our FUV Essentials. From her very first single, 1978's "Wuthering Heights," to her astonishing 22-date "Before The Dawn" residency at London's Hammersmith Apollo in 2014, Bush remains one of rock and art-pop's most innovative, influential artists. In the vast annals of this country's great builders of songs, John Prine is an indisputable master. An American songwriter of understated genius, his astute grasp of character and story defines nearly his 50-year output of recordings. Prine is an FUV Essentials artist. 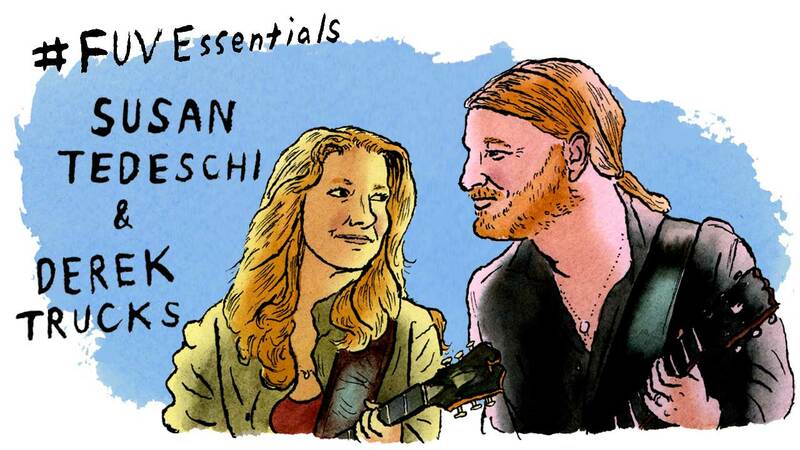 As the Tedeschi Trucks Band, Susan Tedeschi's soulful voice and ferocious guitar chops plus Derek Trucks' fiery guitar playing equals a kind of nirvana. But the pair also have a long history of solo releases and other bands. 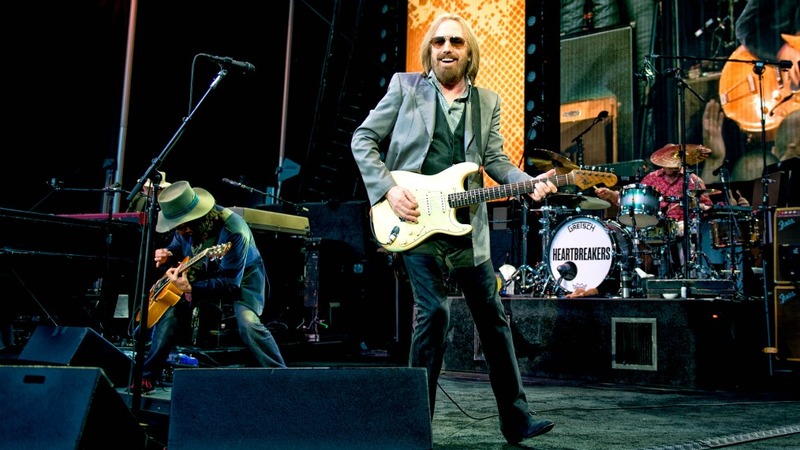 Musicians with an uncanny, intuitive connection to their muse, the blues, Tedeschi and Trucks are absolutely FUV Essentials.